There are many variables out there that can put your online reputation to the test. Do you have bad reviews that are negatively impacting your business? Is there information out there that is not completely positive from unhappy customers or past employees? Every business should pay attention to their online reputation. 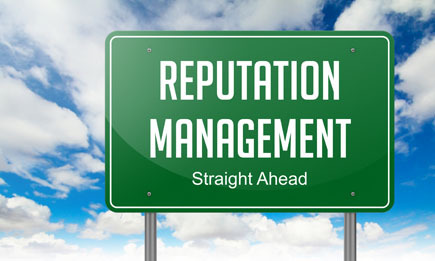 Our team of reputation management experts boost your positive reputation online using all of the tools we have. Do not lose out on future clients to your competitors because you have overlooked online reputation management.